Leading maritime trade fair SMM 2018 will take place from 4th to 7th September in Hamburg. More than 50.000 people from all over the world visit the fair. 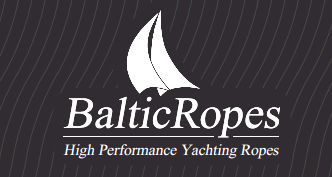 Our company will present new products for mooring and towing of different maritime vessels. 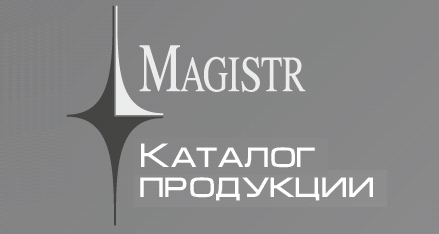 Updated MAGISTR production catalog in russian is now available. 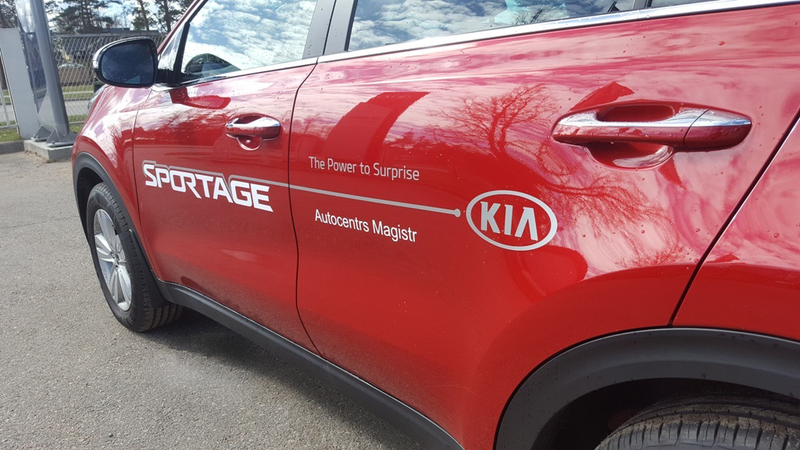 Copyright © Magistr SIA. All rights reserved.